This site provides a range of reports written by Marquette University students on people, events, and topics in Chinese history. Each report includes a bibliography and links to additional information. This site provides links to information on contemporary Chinese issues, travel and culture, economics, history, and politics. 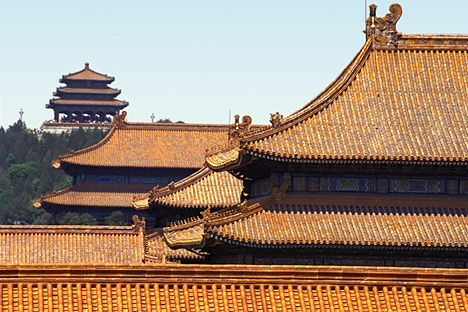 In addition it provides links for lesson plans and resources for teaching about China. This site provides links to work and study programs in China and funding sources for Asian study.